These books address the background and thinking that’s at the heart of The National Weekend of Invitation. 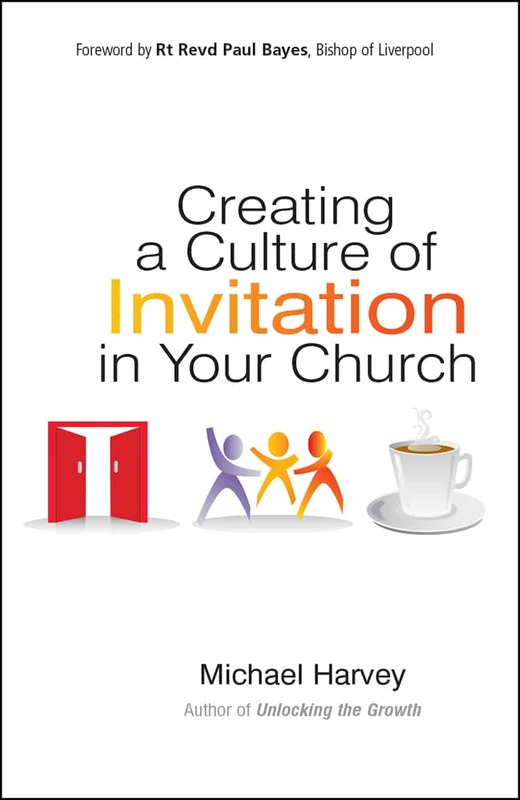 Michael Harvey identifies the issues behind why Christians don’t invite and offers a practical way forward to help churches move from being welcoming, at best, to having an invitation culture. It contains best practice ideas such as the invitation Cross. More here. Michael Harvey responds to the reality that few from outside the church will ever turn up unless they are invited. 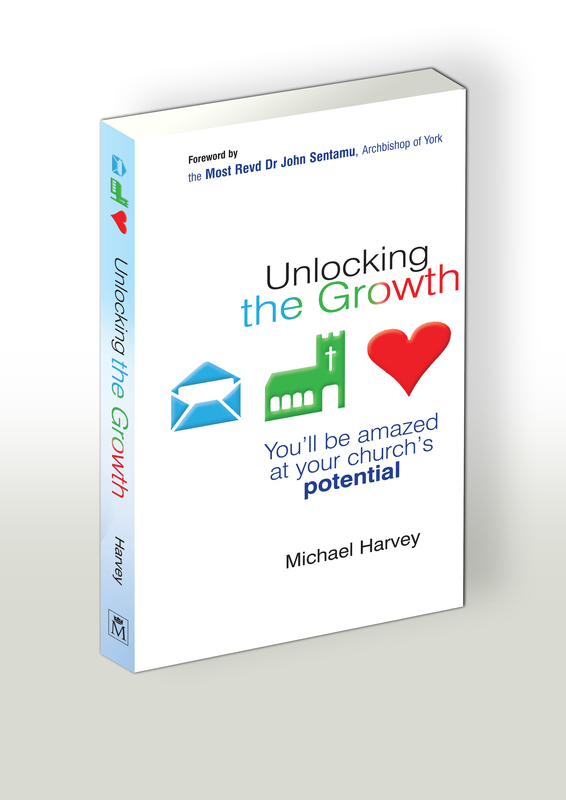 And helps churches see how to overcome the fear of invitation to unlock their growth. This is good for studying invitation as it has questions at the end of each chapter. More here.